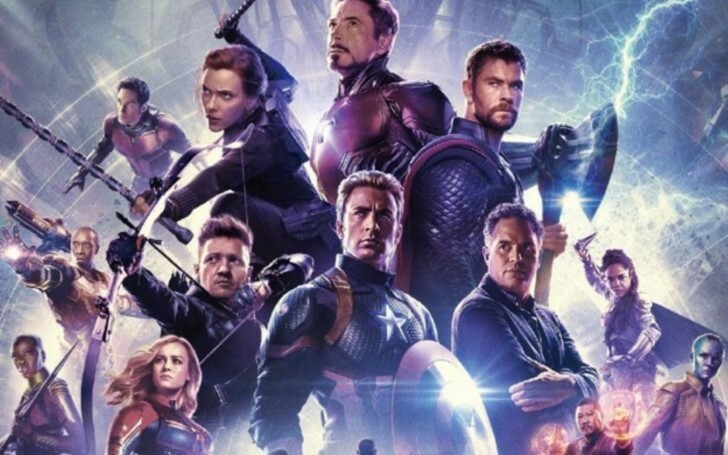 Avengers: Endgame marked yet another feat on pre-sales. The 4th movie in the Infinity Saga has managed to achieve yet another commercial milestone over at the Atom Tickets, where the film is now the biggest pre-seller in the history of the site. Avengers: Endgame set for $800 million opening (more on this down below). Earlier this month, the online ticketing center reported that Endgame tripled the first-day pre-sales of Infinity War in its first hour. After its first week, Avengers 4 had sold nearly twice as many tickets as Aquaman, Star Wars: The Last Jedi, Infinity War, and Captain Marvel combined. The film’s helmsmen, Anthony and Joe Russo’s upcoming directorial has found similar success over on Fandango. After literally crashing the site due to the over flocking of consumers, Endgame went on to beat 2015 Force Awakens’ 24-hour record in a mere six hours. On top of that, the movie also overshadowed its predecessor, Infinity War at a ratio of 5:1 in its first week. Meanwhile, the 22nd film from the MCU is also having a boom at the Chinese market, where until now, it has sold over 1 million tickets in a record-breaking six hours. The film sold more tickets in its first hour than Infinity War, as the latter took 24 hours to gain the same feat. These outrageous advance ticket sales are transitioning into some extraordinary projections. Deadline, for instance, recently forecasted that the movie is all geared up for a global opening well above $800 million. 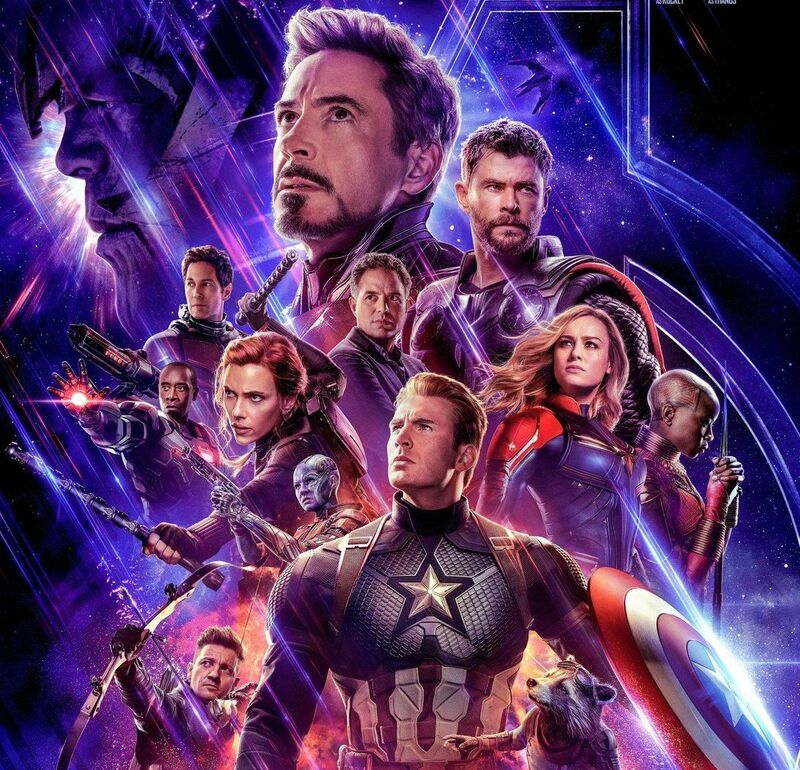 A staggering figure to say the least, but it's all to find out once Avengers: Endgame begins its theatrical run from the 26th of April. In China alone, Avengers 3 holds the all-time presales record of $65M, including $8.9M from its midnights. Last year, IW tickets went on sale 21 days and seven hours prior to its release in the market, whereas Endgame will have 11 days and 12 hours of presales. As of 9 p.m. Friday Beijing time, Endgame had sold RMB 88M ($13.12M) worth of theater passes. It grossed RMB 100M in 10 hours. China projections expect Endgame to do at least $75M in presales — while some are seeing $100M. Don't Miss: Not So X-cellent! MCU Fans PIssed Off By Latest X-Men News! Endgame releases April 24 in the Middle Kingdom, two days ahead of domestic, giving it a five-day launch weekend — though, Sunday, April 28, will be working day ahead of an extended holiday the following week. Infinity War accumulated $199.3M in China (unadjusted) from the opening weekend, having released two weeks after the domestic as well as international launch. Kevin Feige Provides Huge Hint on Captain Marvel 2 - The Story Takes Place Before or After Avengers: Endgame?